Break Loose the crank shaft pulley / harmonic balancer bolt. Designed to properly secure the pulley from rotating during R&R of crank bolt. The (3) Prongs lock into the spokes of the pulley wheel, while the protruding arm of this tool rests on the frame. Applicable: Mercedes engine - M112, M113, M137. 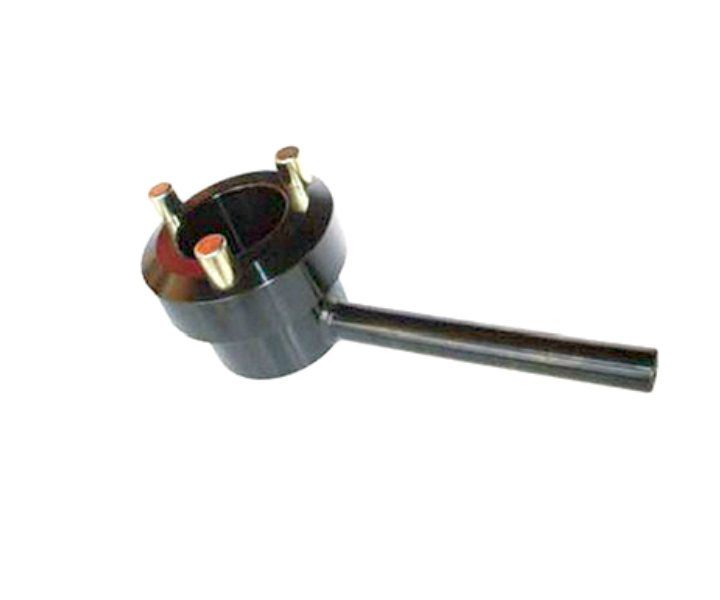 For removal and replacement of the crankshaft bolt, M112 and M113 and M137 as found on E320, E430 etc.